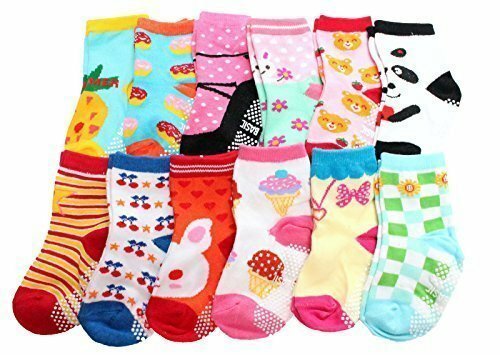 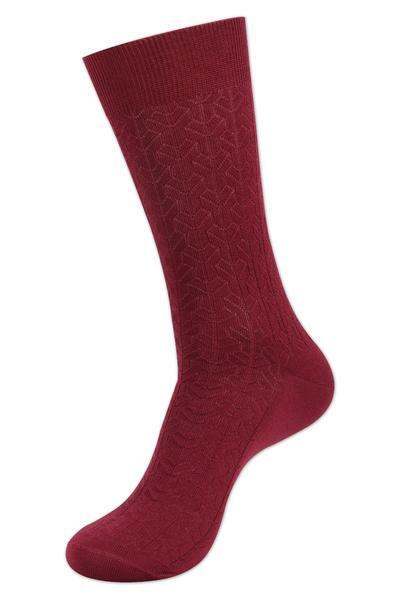 These fashion socks are made with only the finest yarns and are carefully reinforced at the heel and toe for longer, more comfortable wear. 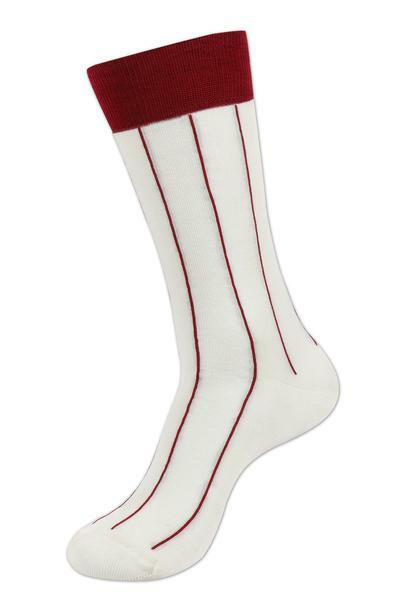 The mercerized cotton gives these socks a lovely sheen and also provides durability for extended wear. 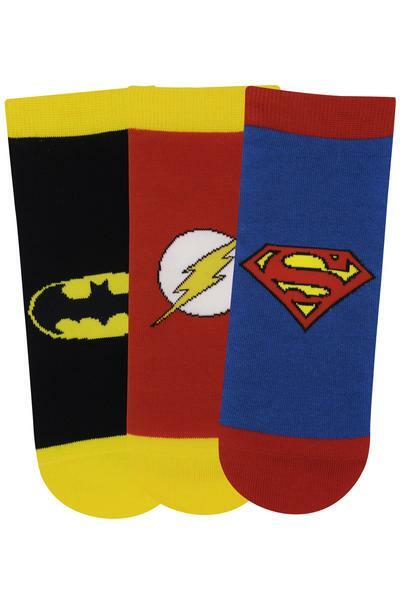 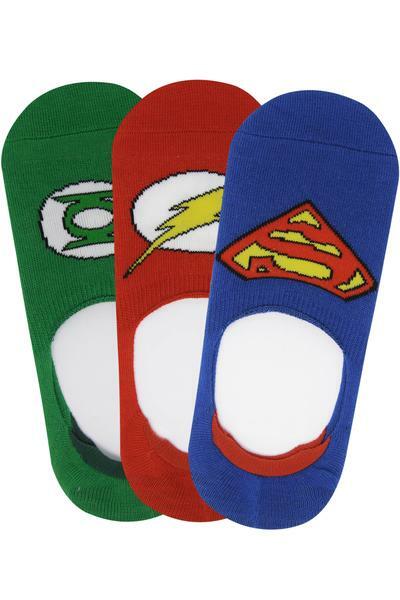 A unique collection of Superhero Socks, designed and created to help its users feel like Super Heroes. 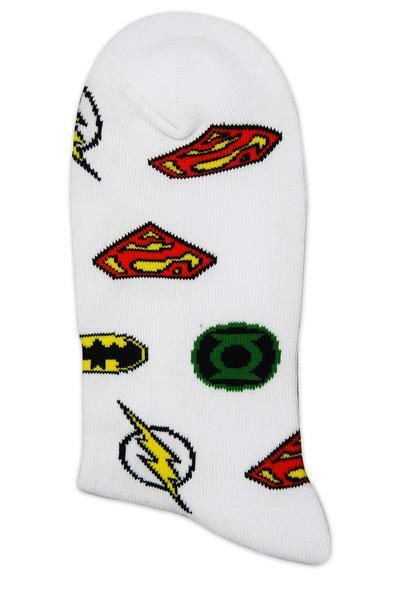 The Justice League franchise is another bold move by Balenzia to help gentlemen stand-out in the crowd. 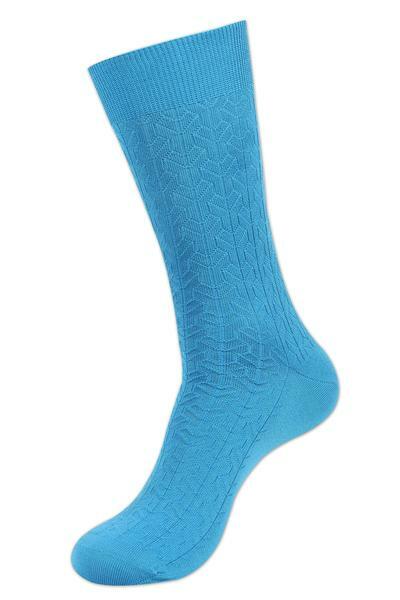 These Crew Socks are made with 100% Combed Cotton and Spandex for all day comfort and a super fit!